Whether you love it or you hate it; Johannesburg is the largest and one of the wealthiest cities in South Africa and is home to 10,267,700 people. While the city might not be the most floral city in the country it certainly is the greenest. Although Johannesburg is not traditionally a big tourist draw and was thought of more as a stopover on the way to more traditional holiday places, however the tourist status has improved; The Gardens of the Golden City; a true gem of Johannesburg in the summer months is perfect examples of a floral themed outing. The Gardens of the Golden City was started in 1997 by two members of the Randburg Horticultural Society. While parks and gardens generally only look their best during the summer season, all resplendent in their greenery we are very lucky to be able to appreciate the bright colours and fragrances of a multitude of flowers such as roses, gerberas, sunflowers, orchids, and a multitude of bouquets, arrangements and potted plants all year round thanks to the hard work of florists in the Johannesburg area. 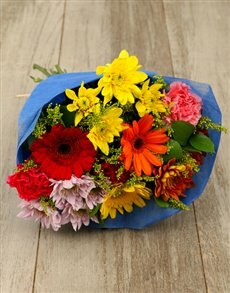 NetFlorist is South Africa’s leading online flower delivery service and the second ranking online shopping site; with headquarters in Sandton, Gauteng which also houses our largest hub, a team of dedicated flower designers whose main aim is to deliver beautiful floral arrangements to our loyal customer base. With a secure online payment plan we have become the second favourite online shop in South Africa. 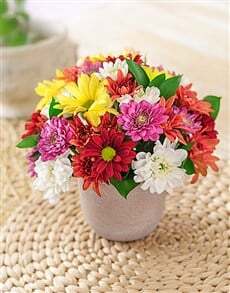 We guarantee that your flowers will be delivered safely and in pristine condition. It is hard to imagine that in a city of this size florists would be able to provide first rate service on such a large scale. 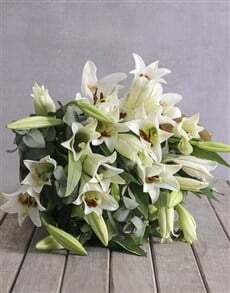 NetFlorist.co.za offers the type of attention to detail that you would find in a small family owned business. 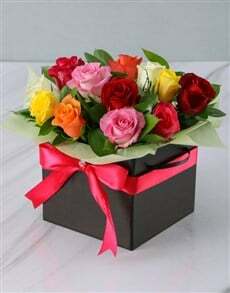 Not only do we offer nationwide delivery; we also provide a same day delivery service for your flower arrangements and gifts. 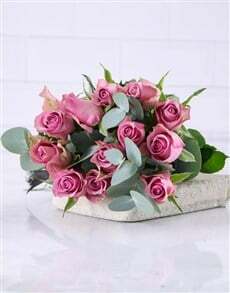 It doesn’t matter what the occasion, with arrangements to suite every budget-large or small we are your first stop in the flower delivery business. Within the different regions of the country we deliver to many suburbs in the greater Johannesburg area. 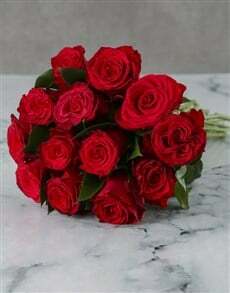 The following list of areas are serviced within the Johannesburg flower and gifts delivery zone.